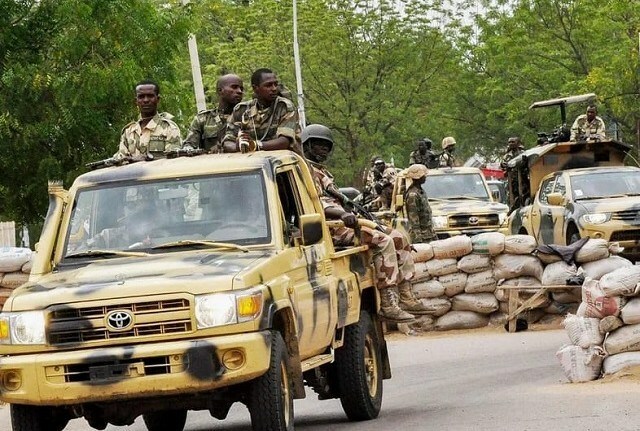 Multiple military sources have separately confirmed that a Boko Haram gunfire which erupted at a base of Nigerian soldiers in Borno State on Monday was far greater in severity than the military publicly admitted. At least eighteen soldiers were confirmed killed, eight battling to survive at the hospital after being critically wounded and about 157 feared missing. This happened when insurgents raided an outpost of 157 Battalion in North-eastern Nigerian village of Metele, military sources said. 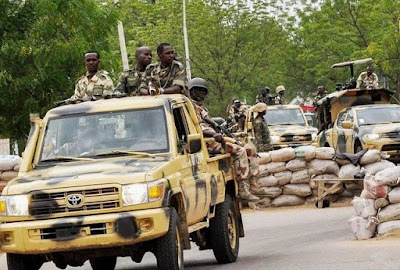 Those missing, according to Premium Times, comprised 151 soldiers and six officers. The wounded were evacuated about 115 kilometres from Metele to the 7 Division Medical Services and Hospital, as well as the remains of the 18 killed in action, sources said.